John Lewis has said pre-tax profits before exceptional items for the half-year to the end of July have been all but wiped out in what continues to be a “challenging market”. Blaming heavy competitor discounting it referred to as “extravaganza days” and Brexit uncertainty, news that profits at the John Lewis Partnership have fallen to almost zero in the first half of the year will do little to alleviate concerns for the Health of the High Street. John Lewis is seen as a beacon for the High Street and if they can see such a heavy slump, many independent Kbb operators will be very concerned for the short term future of kitchen and bathroom sales. The John Lewis Partnership, which owns the iconic chain of British department stores and the Waitrose supermarket, said profits before tax and exceptional items – on fairly static revenue of £5.5 billion– slumped by 99.8% to £1.2 million. The retailer also warned that full-year profits would be “substantially lower”. 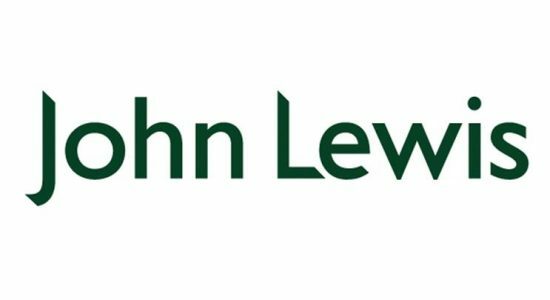 Although the firm blamed the profit slump on heavy discounting by competitors of John Lewis it is worrying that the business is so price dependent as John Lewis were always regarded as leaders in customer service and product knowledge. However, retail analysts have said the results demonstrated the impact of the John Lewis “never knowingly undersold” price-matching promise in what Sir Mayfield has referred to as “the most promotional market we’ve seen in almost a decade”. One figure of additional note was that sales for big ticket items such as kitchens had fallen by more than 4%.